In most of the entrepreneurial affairs, marketing activities are allocated with the least portion of the overall budget. It is therefore always required to take steps cautiously while spending on your promotional activities. Since the past decade, internet has increasingly been drawing marketers towards direct email marketing. The reason is its utmost convenience and surprisingly low costs. However, you still need to evaluate different alternatives and choose the best email marketing solutions and services for your business. Whether you have just started a new business or looking to expand your activities across new markets, incorporate the following points in your checklist, while selecting email marketing services. 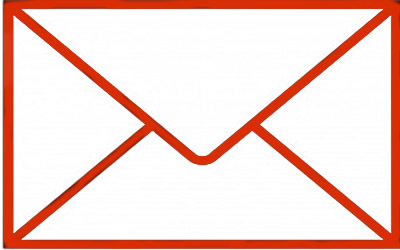 Email is certainly the most efficient and least expensive medium of marketing your business offers. 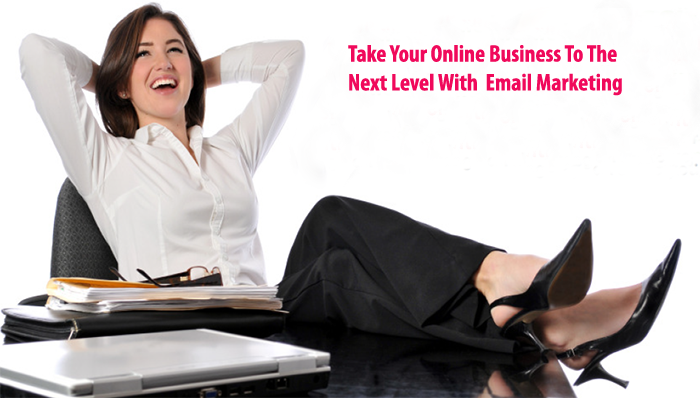 You can address thousands of people with a single email message sent in bulk. 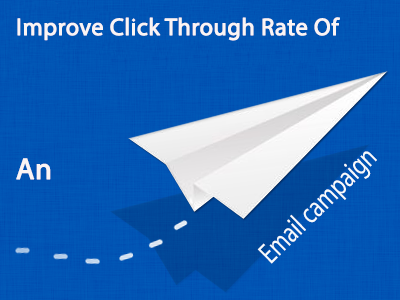 However, you still have to make sure that your email campaign receives good open rate and click rate. For this purpose, the marketers have to identify the best time to send an email campaign to get maximum response from the potential customers. Following are some of the things that need to be considered while formulating an email campaign. Email marketing is a way to converse with people and organizations related to trade and commerce matters via emails. We can also infer from this statement that any of the email sent to the client for commercial purposes comes under the domain of email marketing. 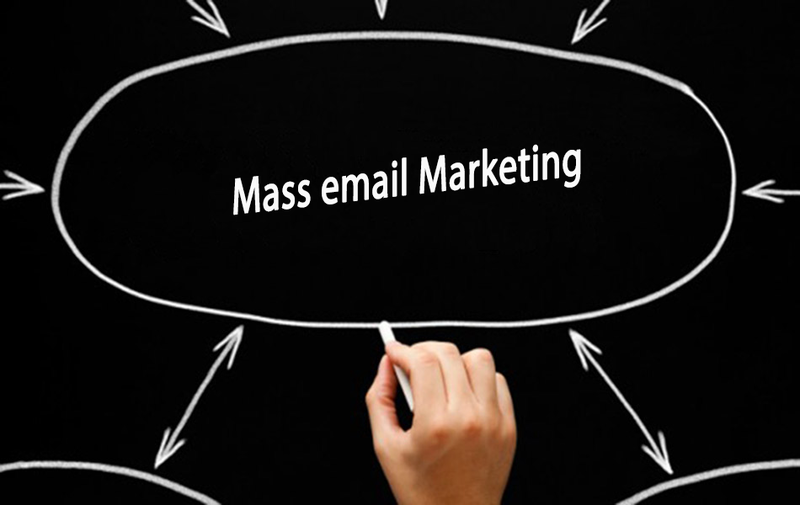 Email marketing solutions help your business tremendously in its establishment and promotion. 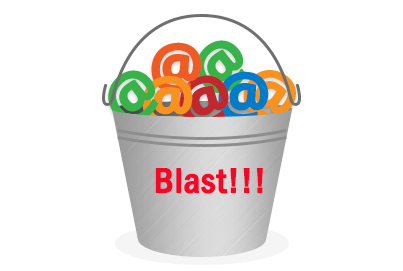 1- Personalize and customize the emails. 2- Make separate lists of subscribers according to your preferences. 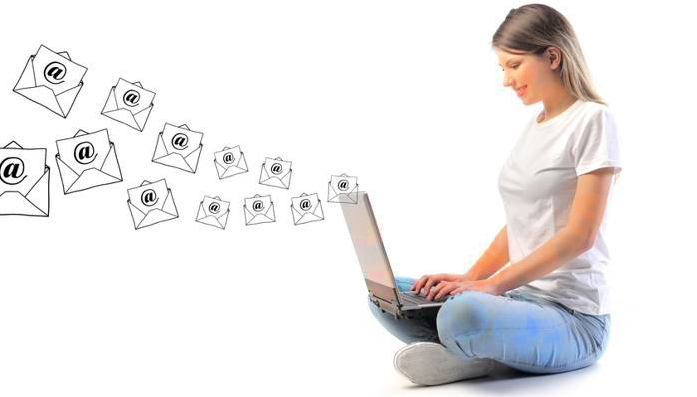 3- Choose an email service provider which is available for 24 hours. Why the Email List is built? However, we can certainly make some recommendations that can help you clean your lists. After all, we also want our customers to import good and fresh data into our system as it creates less problems for us. As a clear policy, I want to be loud about the fact that we don't and will not tolerate Spam Traps at any cost. It not only affects our reputation as ESP, it also hurts email deliverability of thousands of BulkResponse customers who have clean double opt-in lists and follow good mailing practices. So NO Spam Traps allowed here. Period. Although email marketing has been around for quite some time, yet it has surrendered its popularity in recent years in favor of social media marketing. The latter is definitely a new thing and offers much more to the campaigners to market their products. However, email marketing is still one of the most effective forms of marketing, if used properly and effectively. As a matter of fact, the internet marking experts prefer the old fashioned methods of marketing rather than the new ones. 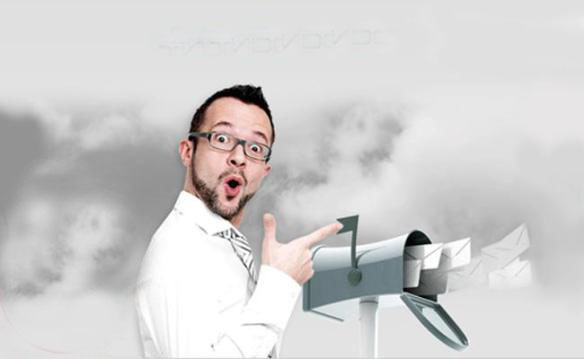 Email marketing though an old marketing technique is still very much effective, provided you know how to run an effective email marketing campaign. See, the only way to sell your idea or products through an email is when the reader opens it up. However, do you think people, in a busy world like ours, have time to open up an email which they know is a promotional one? Really? No. Unless and until they are sure the email contains content of their interest, they won’t probably be opening it and it will end up in the trash. 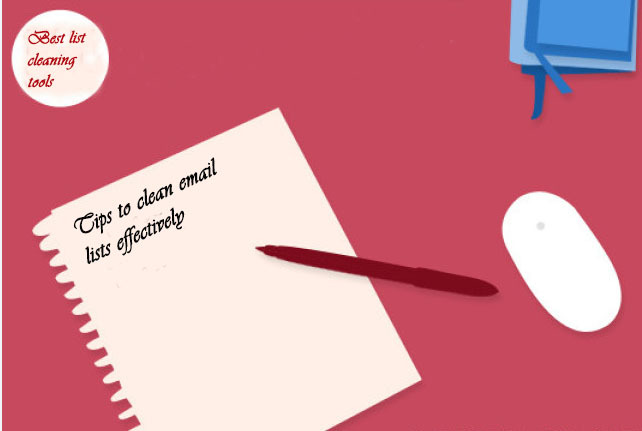 Work on the following 6 tips, if you seriously interested to know how to improve email campaign click through rates. Email marketing, by and large, is the most commonly used marketing technique employed by both big as well as small companies. With the world going unbelievably tech dependent, most of the people find themselves checking their emails several times a day and that’s what encourages the retailers to use bulk email marketing technique to promote their business. All they do is send a bulk of emails to a large number of recipients who visited their website, checked out the product links or watched the promotional videos. While most of the companies and organizations are pretty much aware of this helpful marketing tool, they don’t know why their email open rates are way below their expectation, which ultimately lead to low sales.